The holiday season brings out the shopaholic in all of us as we buy the gifts for loved ones and friends. To make the most of the money you spend, make sure you maximize your credit card rewards program. Here are a few of the cards that are more appealing to use during the holiday season. The Citi Double Cash card features one of the leading cash back rewards programs. Cardholders receive a total of 2% cash back on all purchases in the form of 1% at the time of the transaction, and another 1% at the time of payment. There are no limits to the cash back you can earn, and no bonus categories to worry about. The Double Cash card also offers Citi’s Price Rewind, worldwide rental car insurance, travel and emergency assistance, and extended warranty coverage. In addition, it features trip cancellation and interruption protection, and purchase protection against damage or theft of covered items. It also includes worldwide travel accident insurance. 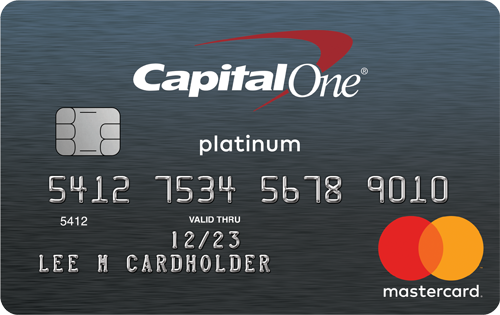 The Double Cash card features 18 months of 0% APR on balance transfers, with a balance transfer fee of 3%. Subsequently, the standard interest rate will be 15.74% - 25.74%* (Variable) depending on your creditworthiness when you applied. 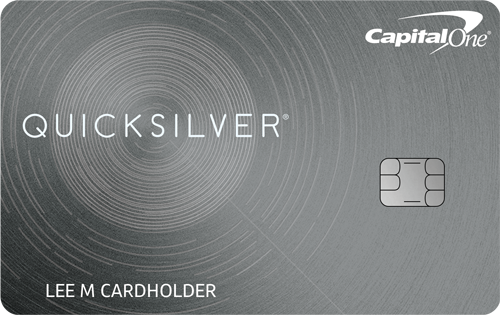 The Capital One Quicksilver card is a very attractive cash rewards credit card that also comes with no annual fee and a relatively low APR. You receive 0% APR on both purchases and balance transfers until September 2016 (almost nine months from today). Then, the on-going APR is 16.24% - 26.24% (Variable). The rewards are incredibly strong and easy to understand. Cardholders receive 1.5% back on all purchases with no limit to the amount. 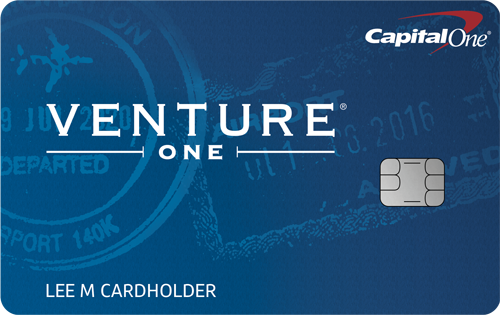 In addition, you receive a $100 bonus after you spend $500 during the first three months of card ownership. The card does have a balance transfer fee of 3%, but no foreign transaction fees. You need “good” credit to qualify for this card. The Chase Freedom is a great cash back credit card for the holidays. It offers 5% cash back at Amazon.com and other select online stores through December 2015. The limit for the 5% offer is $1,500 per quarter, but you can still get 1% cash back on all other purchases. There is a $150 cash back bonus once you spend $500 during the first three months of having the card. Plus, you can earn a $25 bonus after adding your first authorized user and making a purchase within the same three month period.There is no annual fee with this card. The Citi Diamond Preferred card made it on our list because of its long introductory period. Sign up for this card, and you receive a 0% introductory APR for 21 months on balance transfers (must be made within the first four months of card membership) and 12 months on purchases. That gives you a long time to pay off your holiday shopping, clear through the middle of 2017. After that, the APR will be 14.99% - 24.99%* (Variable) based upon your creditworthiness. There is no rewards program associated with the card, but it is a great option when you just need an interest-free loan to shop with during the holidays. Some stores offer attractive deals on their retail credit cards during the holidays, knowing this is a peak time for applications. But consumers need to be very diligent in reading the terms and conditions of these cards before you apply. Many have incredibly high APRs. If you carry a balance from one month to the next, those interest payments will more than negate any up-front savings. Purchasing gift cards can also be a way to save money. Many stores and restaurants run specials on gift cards during the fourth quarter where they will give a small gift card to the buyer as a reward for purchasing a larger gift card. Contact your favorite restaurants to see if they offer any bonus on the purchase of a gift card.